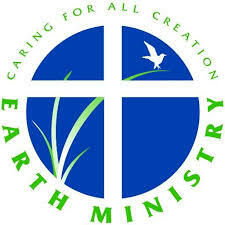 Faith and Coal Export is a handout from Earth Ministry. It gives reasons why faith communities should oppose coal exporting and the damages it can cause. To read the full document, click here. Posted by georgalas.5 at 9:38pm 08/29/2017 Posted in Climate and Energy, Current Events, Curricula, Ecological Restoration, Engaged Organizations, Environment (general), Environmental Justice, Faith In Action, Sustainability and tagged advocacy, Climate Change, Coal, Environmental Statement, Environmental Stewardship. Bookmark the permalink.